At the heart of any prevention program is a complete dental exam. This exam often includes dental radiographs (dental x rays). We use this information to inform you about the overall condition of your mouth and inform you of any dental care that is needed. Afterwords, we clean your teeth to remove any stain, plaque, and tartar buildup. 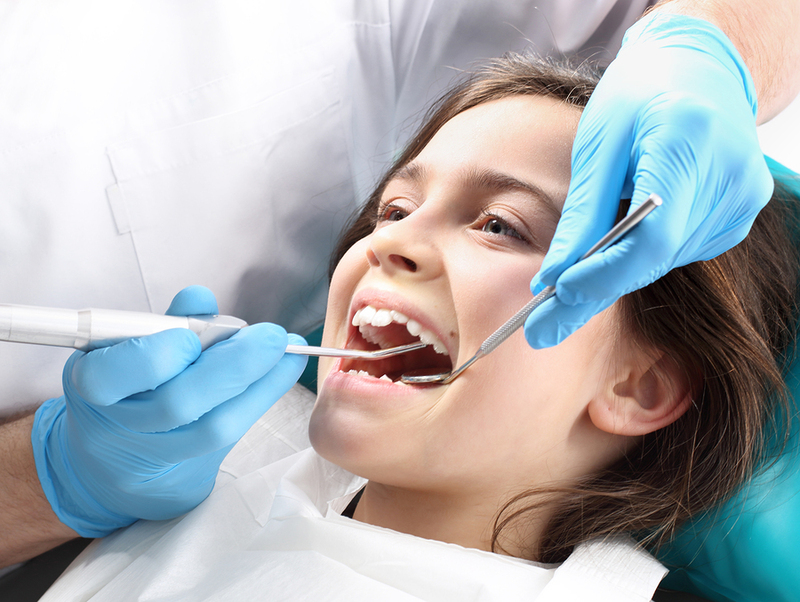 A majority of people need a dental cleaning twice a year. Others who build up heavy stain and tartar or are battling the dreaded gum disease need to have a teeth cleaning more often. Most of our patients love to have their teeth cleaned. It’s fun to let someone else do all the work for you while you enjoy music or a movie…..and when its all done your teeth are sparkling clean and you feel like a million dollars!